MC Mary Kom's rise to super-stardom is a chronicle that is etched in blood, sweat, and tears. 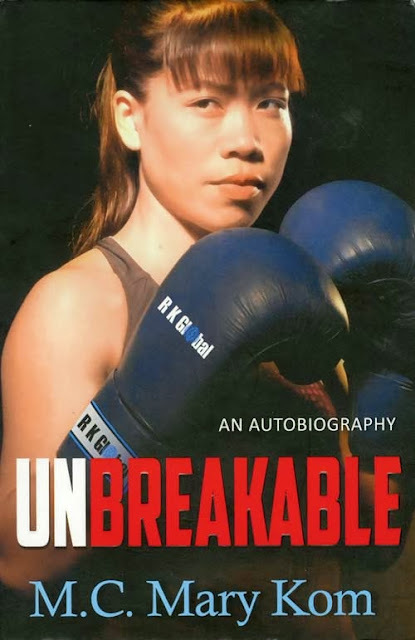 From her humble beginnings in Manipur to Olympic glory in a sport hardly pursued by Indian women, the pugilist has broken new ground within and outside the ring. her life is an inspiration source to youths. She suffered and struggled throughout his career, but she did not gave up. She is a fighter and fought like a tigress. As a result, success was at her feet.